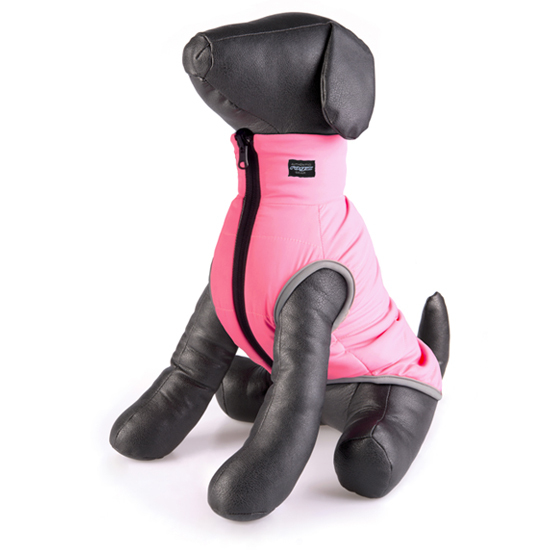 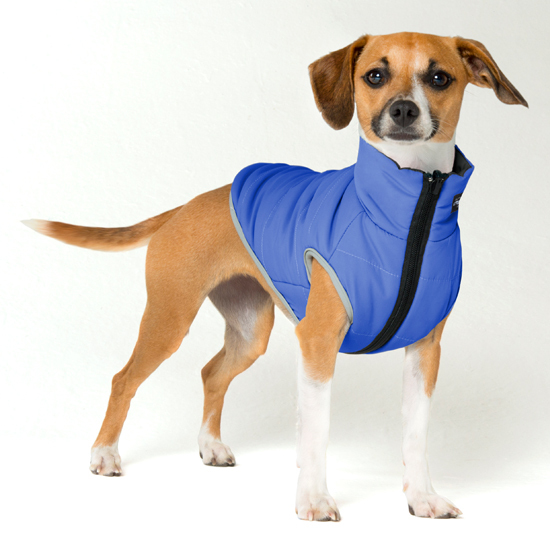 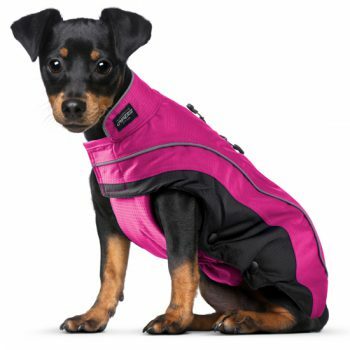 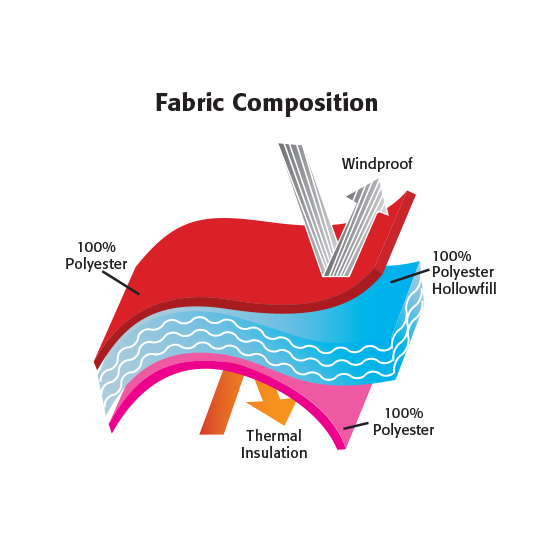 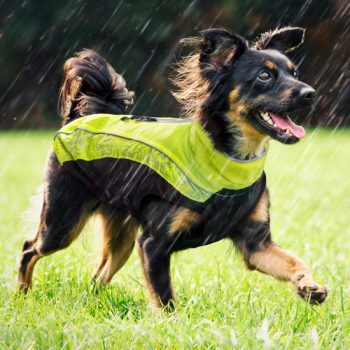 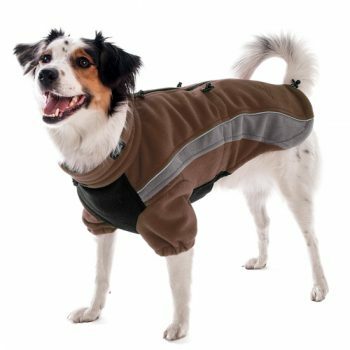 Our reversible PufferSkin is designed to keep your dog comfortable in cold and windy weather. 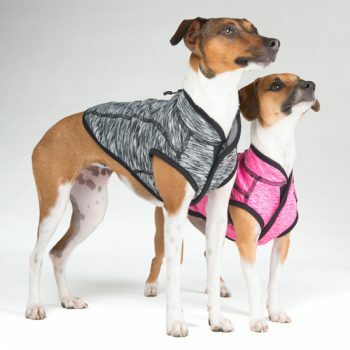 Designed as a two-in-one colour combo. Not for sale in SA. Available in selected countries only.